In todays religiously diverse and relativistic culture, labeling a group a cult may seem extreme to many people, not to mention rude. 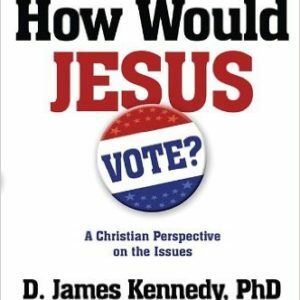 Even people who believe in absolute Truth and further believe that Jesus is the only way to eternal life can get confused about just what constitutes real Christianity. Just why are Baptists properly considered Christians, but Mormons are not? 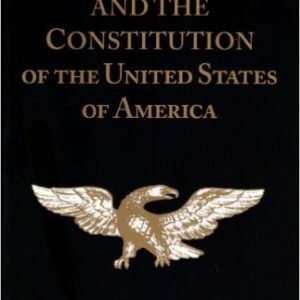 Or why is the Jehovahs Witness religion classified as an anti-Christian cult while Presbyterians or Wesleyans or Pentecostals are simply seen as denominations within the Christian faith? 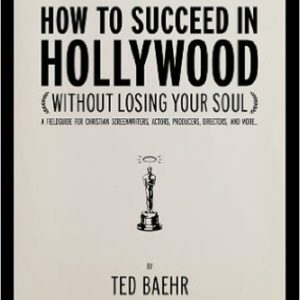 With the explosion of different sects that claim to honor and follow Jesus, how does one differentiate between true Biblical Christianity and an aberrant religious movement? Just what are the marks of a cult? Join us for a journey into the heart of Biblical revelation and the constant struggle of truth against lies, the apostolic faith against the doctrines of demons. This new documentary does more than simply point fingers. 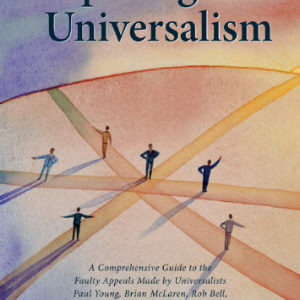 It explains in great detail the absolute essentials of the Faith and just how and why Christians can properly and necessarily refer to certain sects as cults. Not only a tool for recognizing and understanding false teaching  and for reaching people held captive to it  The Marks of a Cult is also a powerful apologetic on the need for Christians to become more rooted in the Biblical historic faith, with its creeds and confessions, and to be better prepared to give a defense to any one who calls you to account for the hope that is in you. (1 Peter 3:15) Researched and co-authored by Jerry Johnson, President of The Apologetics Group, Inc. this documentary also features Dr. James R. White, Dr. E. Calvin Beisner, Dr. R. Fowler White, James Walker and many more. 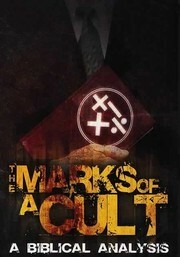 Be the first to review “The Marks OF A Cult: A Biblical Analysis (DVD)” Click here to cancel reply.